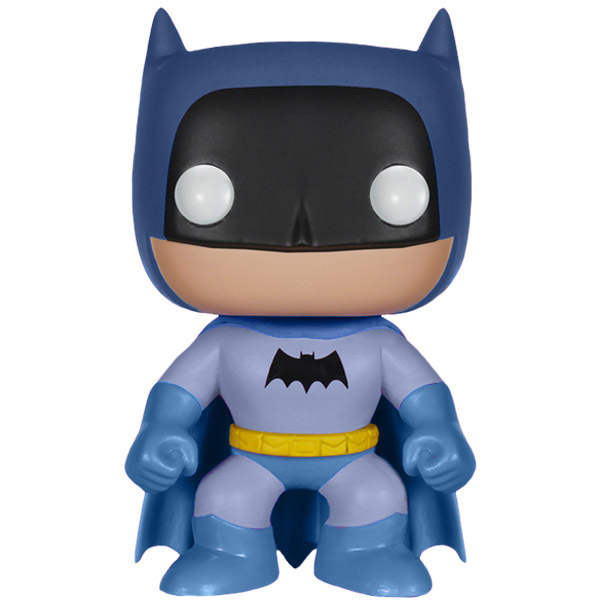 Batman is feeling a little blue with the Batman 75th Anniversary Blue Rainbow Batman Pop! 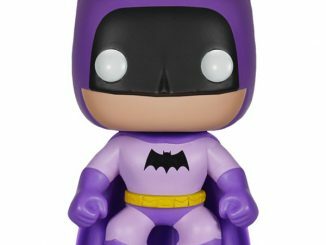 Vinyl Figure, which is probably the most normal-looking of all the multi-colored Batman outfits. 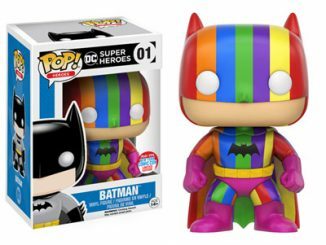 It’s hard to tell with this 3 3/4-inch-tall Funko figure, but the adventures of Rainbow Batman continue in celebration of the Dark Knight’s 75th anniversary. 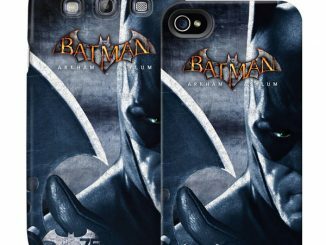 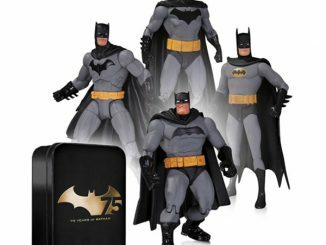 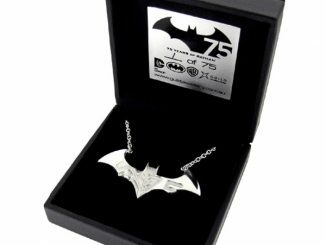 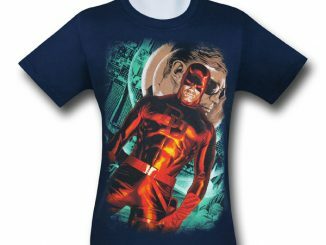 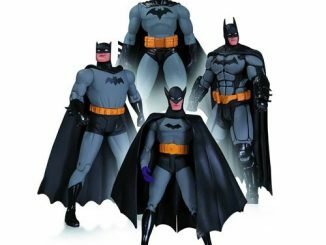 Since the Bat-dude is known to wear blue during some of his normal adventures, this outfit isn’t as eye-catching as the green, purple, pink, or yellow Rainbow Batman figures but you’ll still want it if you’re looking to complete your collection. Five down and just one more to go. 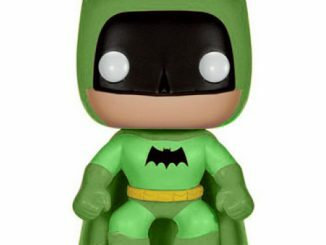 The Batman 75th Anniversary Blue Rainbow Batman Pop! 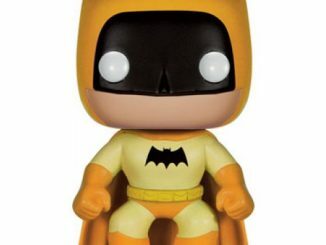 Vinyl Figure will be available May 2015 but it can be pre-ordered now for $12.99 at Entertainment Earth.